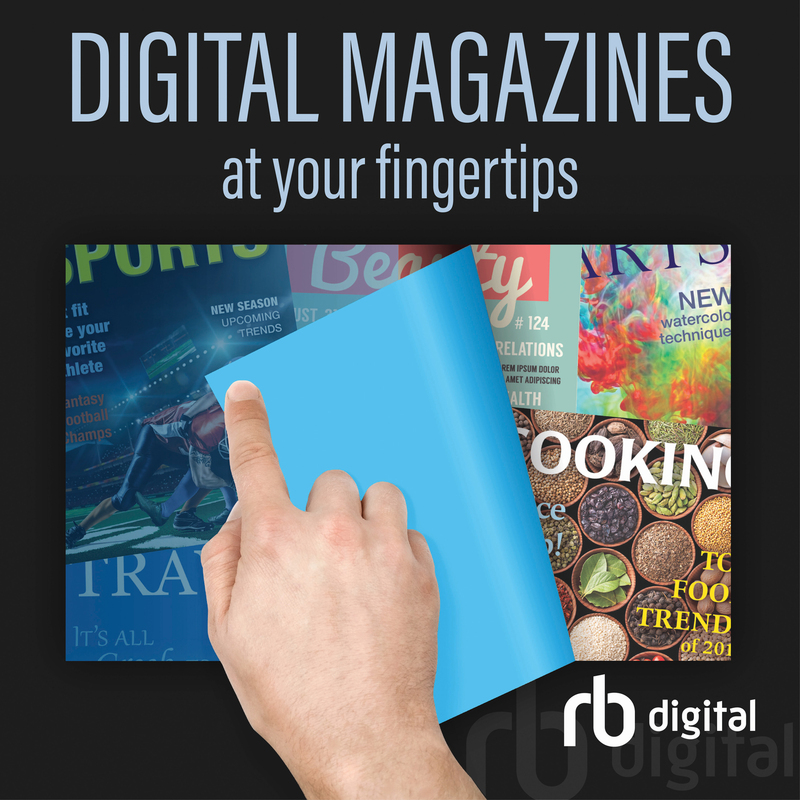 Now you can check out magazines at home or on the go! Just click here and you'll be taken to our magazine page. You'll just have to register using your active CPL card number, then you're set to go! There are more than 60 magazines available to check out so you're sure to find something of interest. Try it today, and if you have any questions, call the library at (830)995-2398. Use the Donate Button below to donate to the Comfort Public Library using your PayPal account or a debit/credit card! The Comfort Public Library is a 501(c)3 non-profit organization. Entering your email ensures that you will receive a donation receipt. Thank you!